On the famous road of the Cap d’ Antibes, we welcome you for the most romantic and festive evenings in a mythical palace on the sea, combining excellence and savoir-vivre. 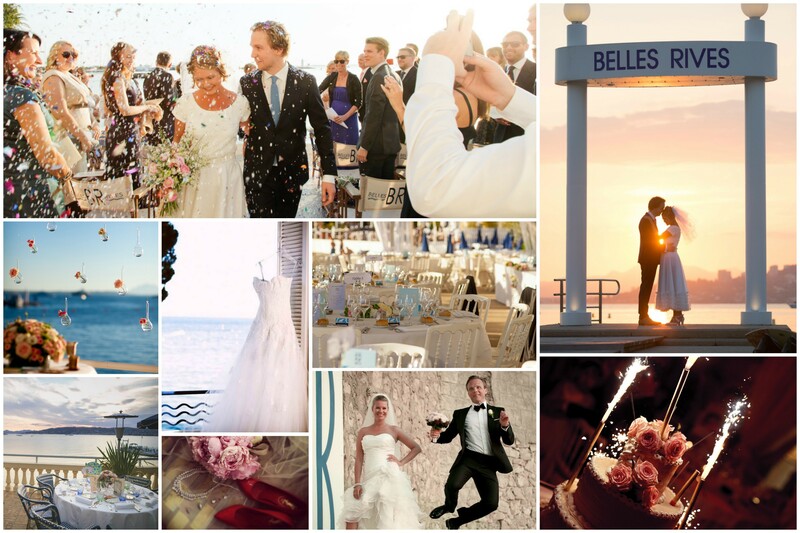 At the Hotel Belles Rives, your event can take place in the golden room named La Passagère, which opens onto one of the most breath-taking terraces along the Côte d’Azur, with incomparable views across to the Estérel mountains and the Lérins Islands. Or you might prefer our private beach which can welcome up to 600 guests. A beautiful stretch out onto the sea for your private receptions, weddings, birthdays, family get-togethers… And all the savoir-faire of our Chef dedicated to the success of your event!